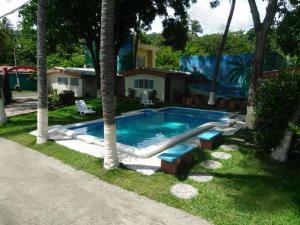 ﻿ Best Price on Coco Blue Resort in La Libertad + Reviews! 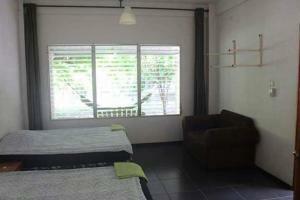 Coco Blue Resort is offering accommodations in La Libertad. Featuring a shared lounge, this property also welcomes guests with a restaurant and an outdoor pool. Staff on site can arrange airport transportation. An American, vegetarian or gluten-free breakfast is available each morning at the property. The hotel has a sun terrace. 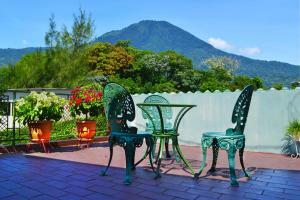 San Salvador is 24 miles from Coco Blue Resort. Monseñor Oscar Arnulfo Romero International Airport is 23 miles away.